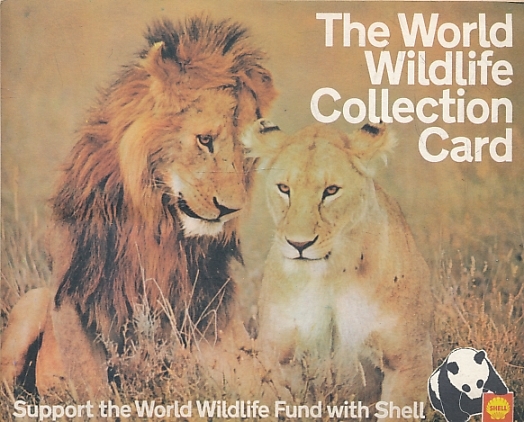 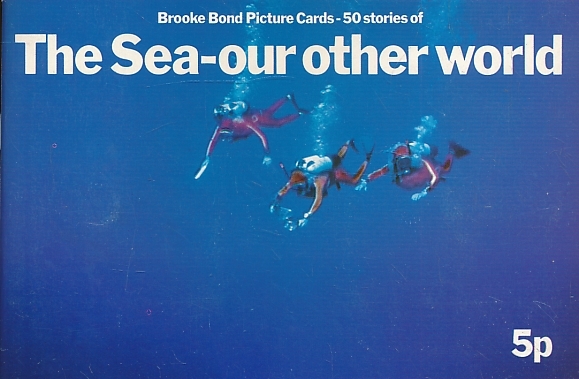 Thw World Wildlife Collection Card. 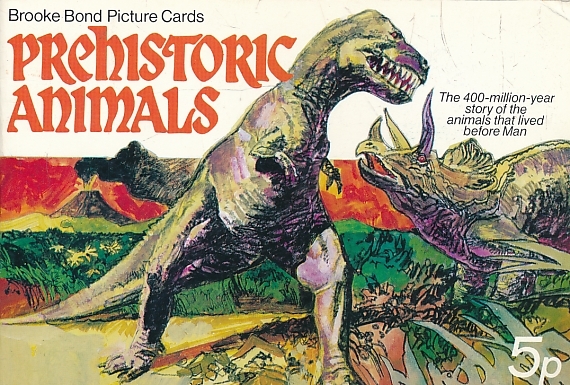 16 3-D Wildlife cards. 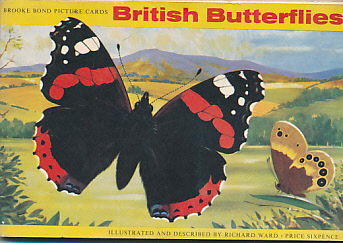 An Album of Wild Flowers (Series 1). 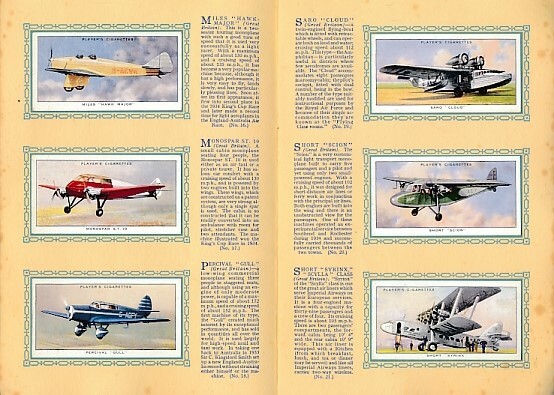 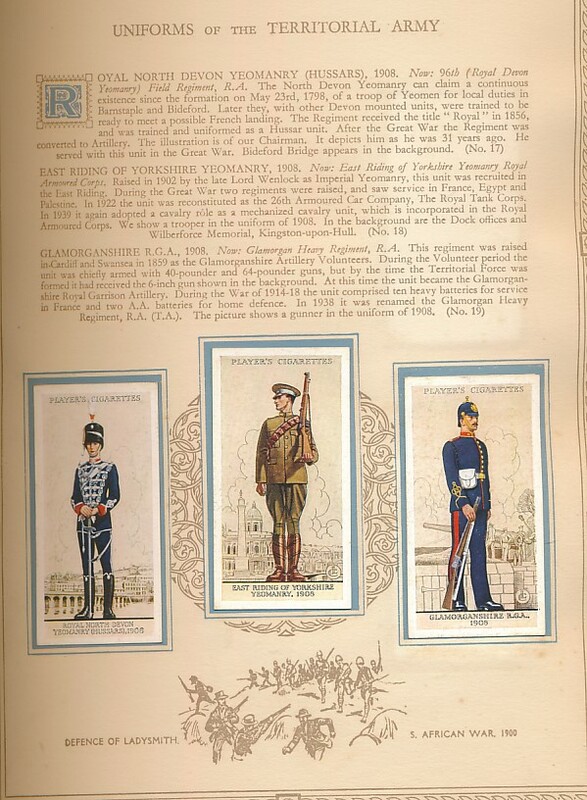 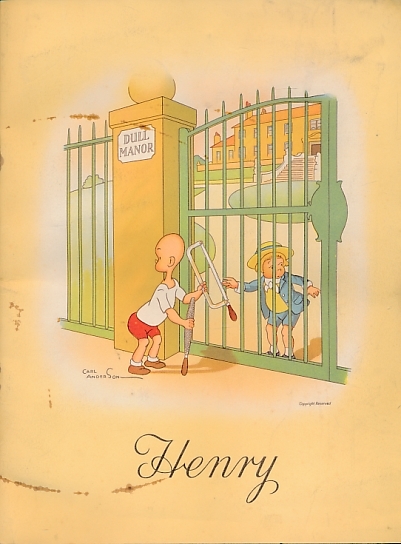 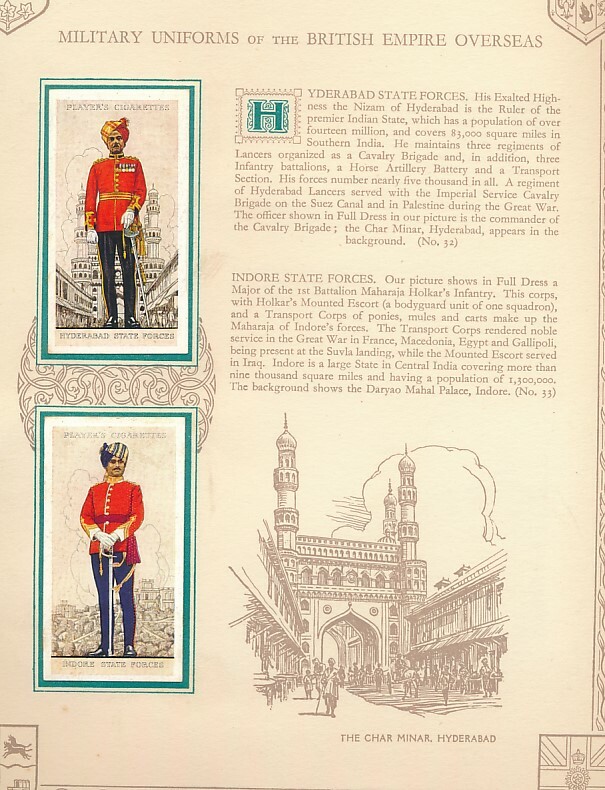 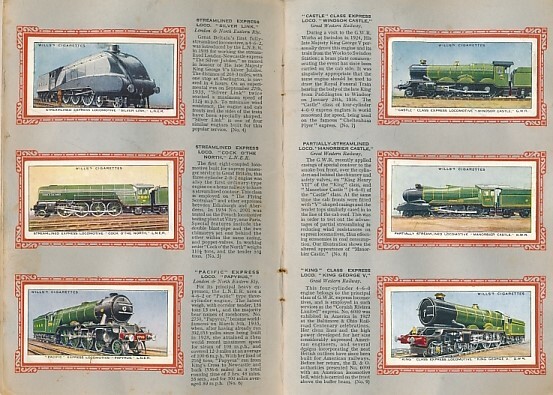 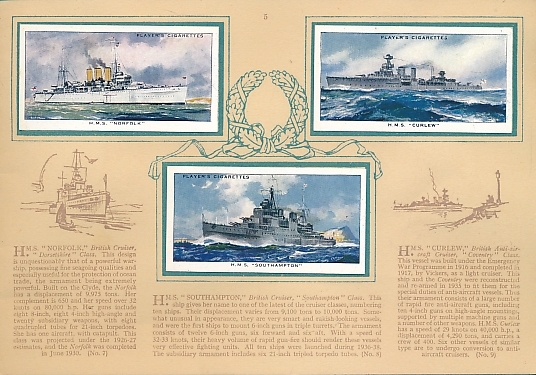 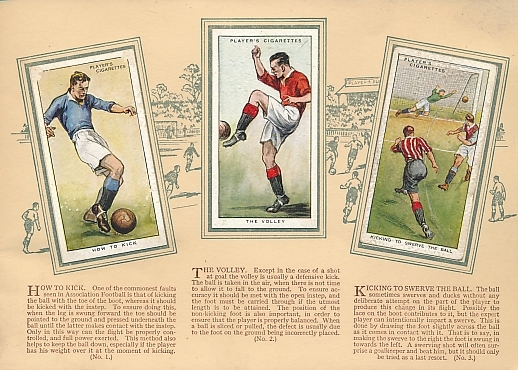 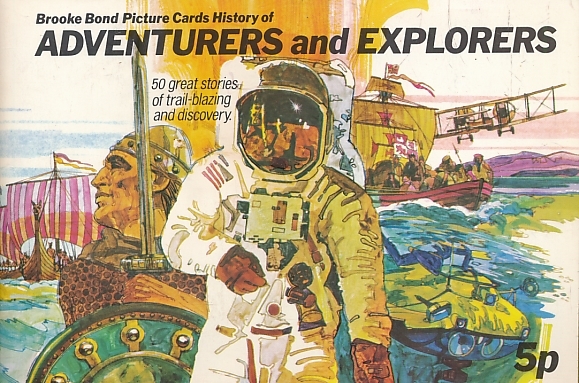 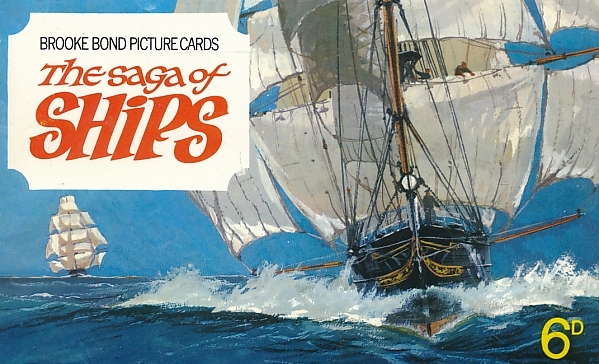 Wills' Cigarette Card Album. 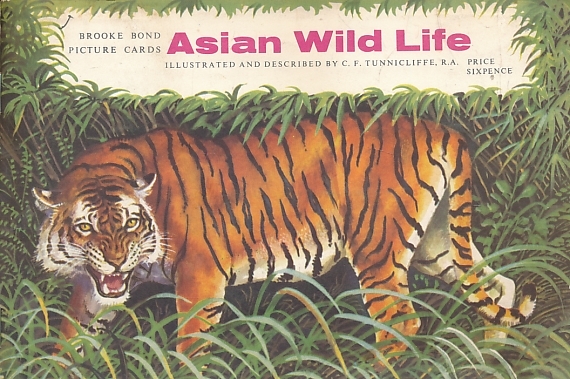 Flowers, Trees, Household Hints. 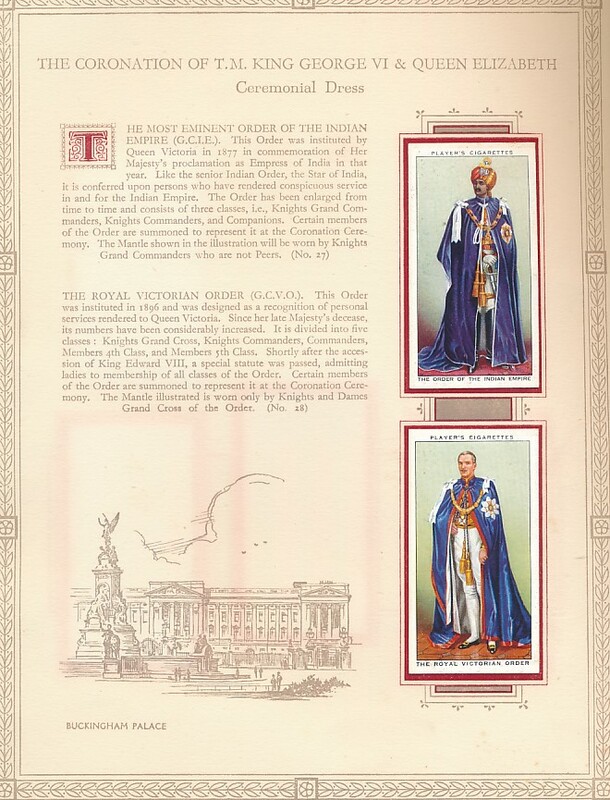 Wills' Cigarette Card Album. 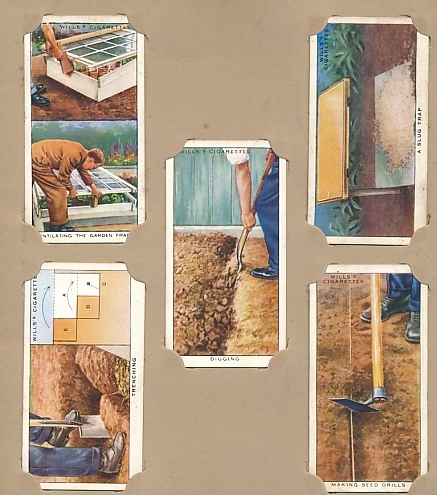 Garden Flowers. 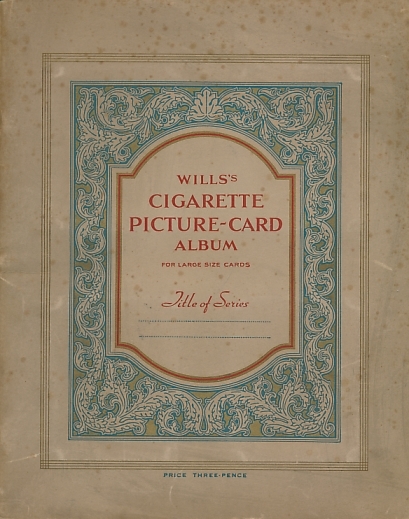 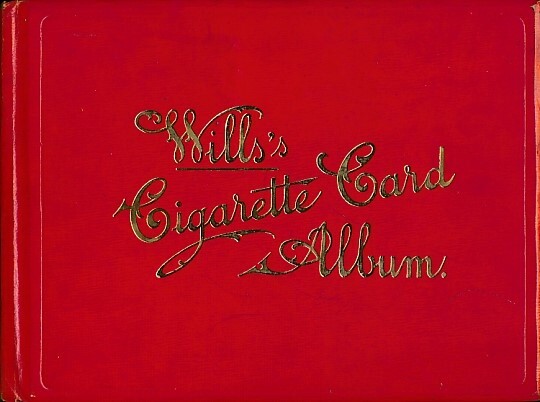 Wills' Cigarette Picture-Card Album for Large Size Cards.